"The reason you know that fact, if in fact it is true, which I very much doubt, is that all my money's transparent," Tester said. "The ads he (Rosendale) is putting up, we don't know who's paying for them. That's why we need campaign finance reform, by the way, which he opposes." 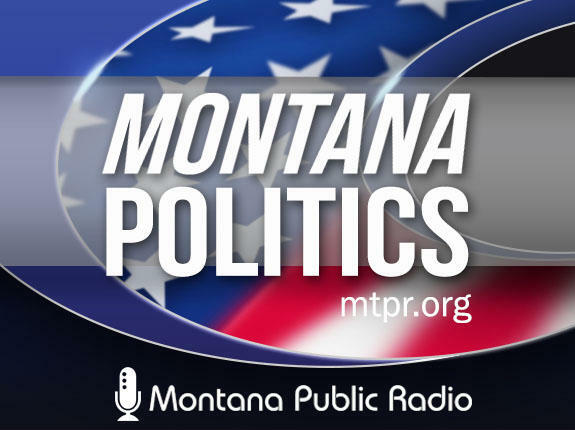 Senator Jon Tester held an ice cream social Friday at the University of Montana to encourage students to vote. He also fielded questions about issues surrounding November’s election. 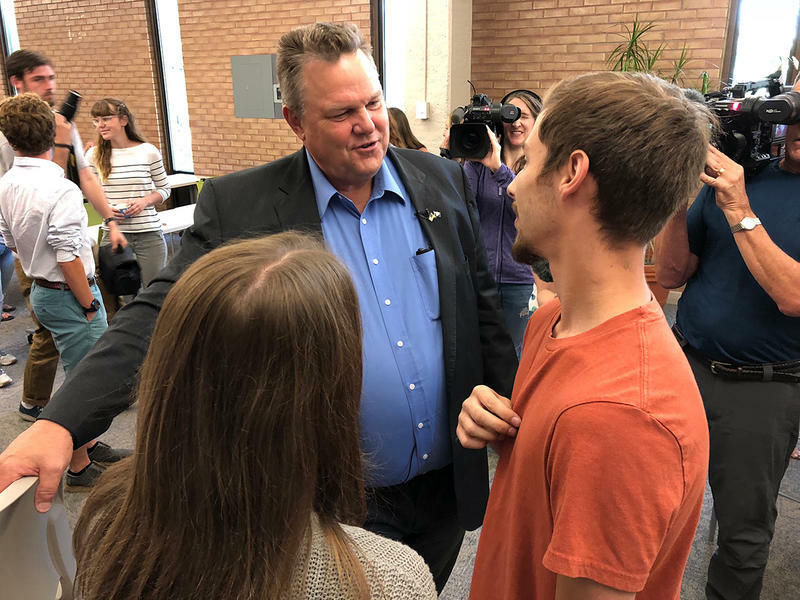 The event was billed as a chance for Senator Tester to hear from students about issues they care about and talk about the upcoming election. 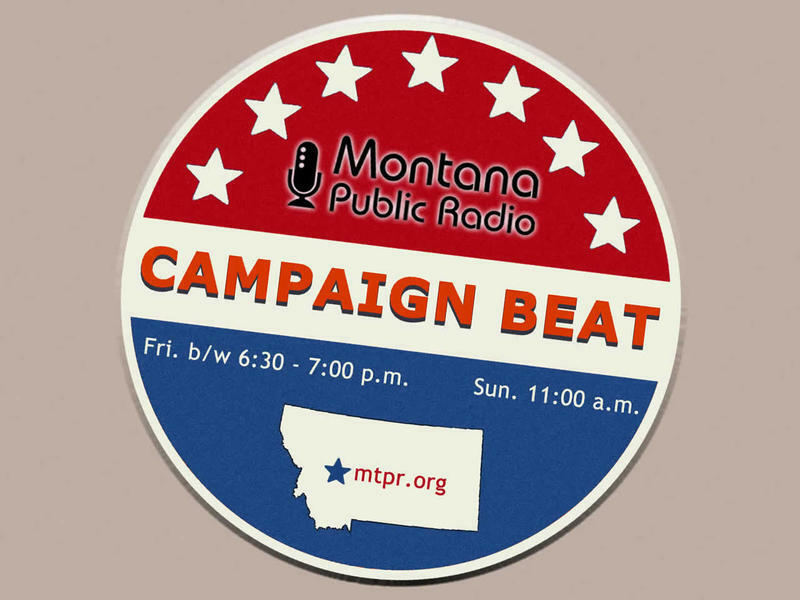 That’s exactly what happened when Tester stepped to the front of the room of about 60 people in the University Center on the University of Montana campus. 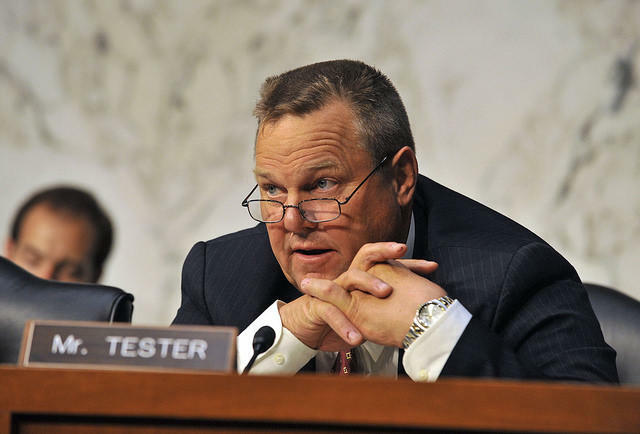 Tester also tried to appeal to students by talking about the rising cost of college.